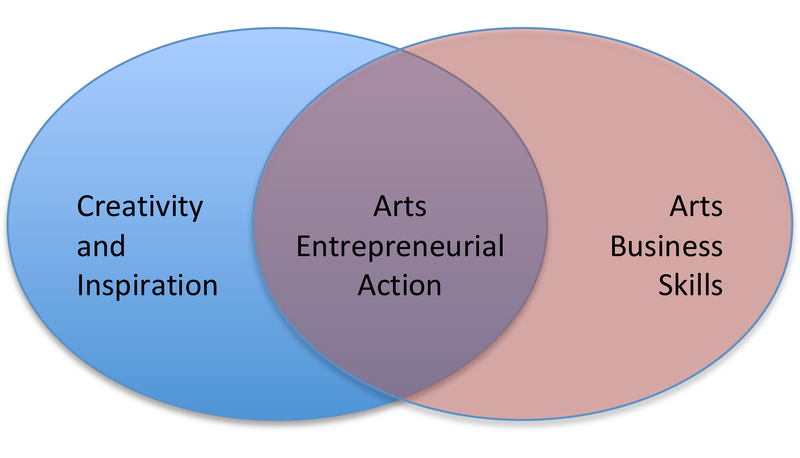 This entry was posted in Arts entrepreneurship, Higher education and tagged anne bogart, arts entrepreneurship, NYFA, Profitable Artist. Bookmark the permalink. I would be happy to send you the syllabus! I would be most appreciative – thank you!